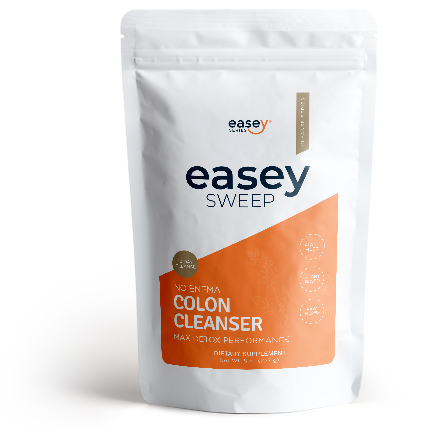 Our easey flow kidney cleanser is formulated to help support overall kidney health. Your kidneys filter 96 gallons of your blood every day! If you want to remain healthy, a good kidney-bladder cleanse is crucial. The kidney is often abused with clogging-type materials like tea, coffee, high protein diet, hard water, sodas and alcohol. A Clogged urinary system prevents nutrients from getting into your cells and waste out. 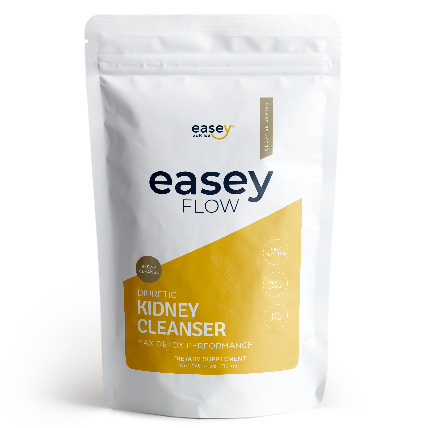 Rejuvenate your kidneys, bladder and urinary tract naturally with our easey flow kidney cleanser, detoxifying blend. The herbs in this cleanse are both diuretic as well as antiseptic to the whole urinary tract such as bladder and kidney. Our Kidney cleanser also strengthens the bladder, aiding in proper retention and elimination of urine. 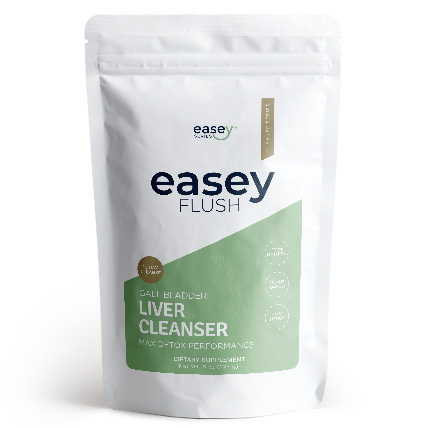 Our easey flow kidney cleanser is designed to aid overall kidney health and detox. 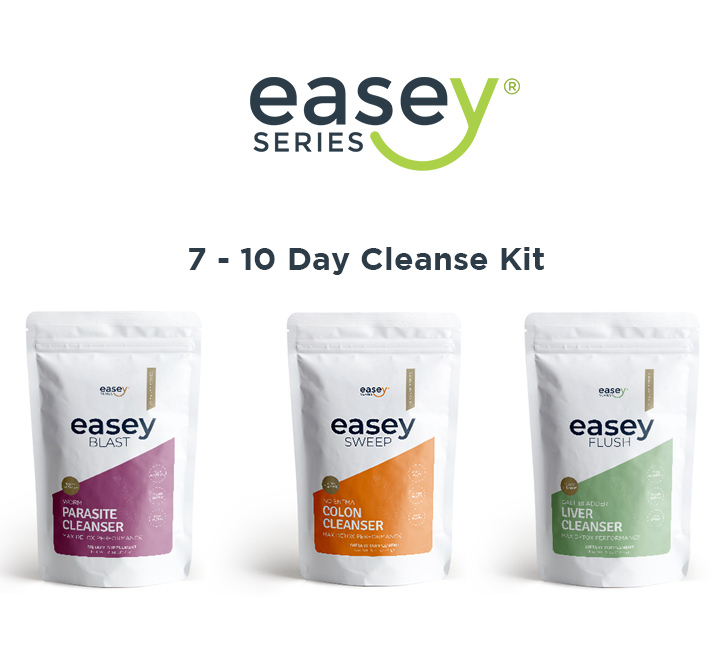 Easey flow is a formula manufactured to sustain healthy kidney function, control your blood sugar levels and purifying your blood. The dynamic blend of these formulas collaborate to at all times to increase elimination of glucose in the bloodstream, which assists to sustain normal blood sugar levels. The kidneys clean just about all your body’s blood, stabilize its fluid levels, regulate blood pressure levels as well as manage the production of red blood cells. If you wish to remain healthy, detox as well as dissolve buildup of stones in your kidney and bladder. 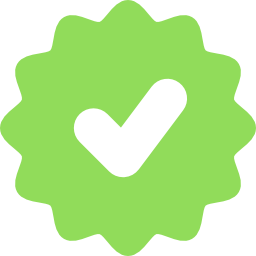 I’ve used it for teeth whitening, acne and blackhead removal, and as a cleanser. Suggested Use: Mix ¼ cup dry herbs in two cups of water and soak overnight. Place mixture in a vessel and turn down heat to a gentle simmer with the lid on. After 15-20 minutes remove from heat and strain. Drink a cup morning and evening. For Best Results: For awesome results drink plenty of water during the day when using EaseyFlow, at least 8 – 10 glasses of water. 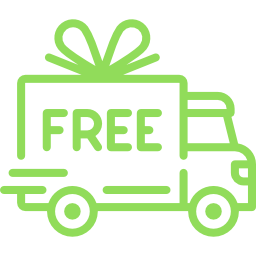 During this cleanse, we recommend living GODSPLAN daily; Godly Trust, Open Air, Daily Exercise, Sunlight, Proper Rest, Lots of Water, Always Temperate & Nutrition. What foods are good for the kidneys? There are many excellent foods that help with the cleansing of the kidneys. Some include cranberries, watermelon, grapes, strawberry, raspberry-, cauliflower, cabbage, onions and many others! The juice of it or the food itself. 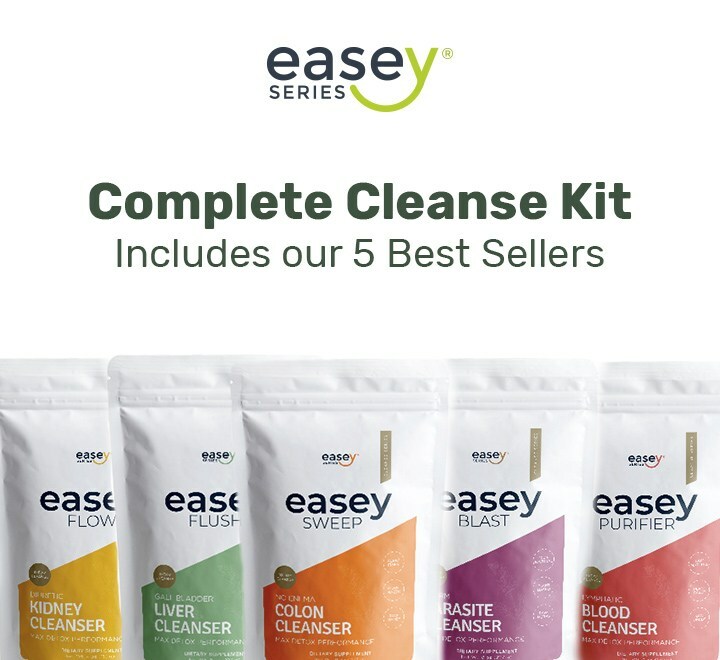 Why would i need a kidney cleanse? If we have any of the conditions listed, cleansing the kidney will be a huge aid! Symptoms may include kidney stones, incontinence, infections of the bladder, high blood pressure, low blood pressure, anemia, low energy levels, diabetes, fatigue, unintentional weight gain or loss, frequent headaches, chronic edema or water retention, bloating, puffiness of the eyes, swelling of the ankles or feet, difficulty urinating, frequent urination (at night), dark urine, bloody urine, gout, frequent nausea, cramps, fainting, shortness of breath etc. Uva Ursi Leaf is a plant species of the genus Arctostaphylos. Uva ursi is used primarily for urinary tract disorders, including infections of the kidney, bladder, and urethra; swelling (inflammation) of the urinary tract; increased urination; painful urination; and urine that contains excess uric acid or other acids. Uva ursi is also used for constipation and a lung condition called bronchitis. Parsley is an herb. The leaf, seed, and root are used to make medicine. Some people take parsley by mouth for urinary tract infections (UTIs), kidney stones (nephrolithiasis), gastrointestinal (GI) disorders, constipation, diabetes, cough, asthma, and high blood pressure. Gravel root is used for urinary tract problems such as urinary or kidney stones; infections of the bladder, urethra, and prostate; and painful urination. Gravel root is also used to reduce stomach acid, increase urine flow, cause vomiting, and cause sweating; and as a stimulant and tonic. Corn silk is a common name for the shiny, thread-like, weak fibers that grow as part of ears of corn; the tuft or tassel of silky fibers that protrude from the tip of the ear of corn. Corn silk is used for bladder infections, inflammation of the urinary system, inflammation of the prostate, kidney stones, and bedwetting. It is also used to treat congestive heart failure, diabetes, high blood pressure, fatigue, and high cholesterol levels. Nettle root is used for urination problems related to an enlarged prostate (benign prostatic hyperplasia [BPH]). These problems include nighttime urination, too frequent urination, painful urination, inability to urinate, and irritable bladder. Nettle root is also used for joint ailments, as a diuretic, and as an astringent.